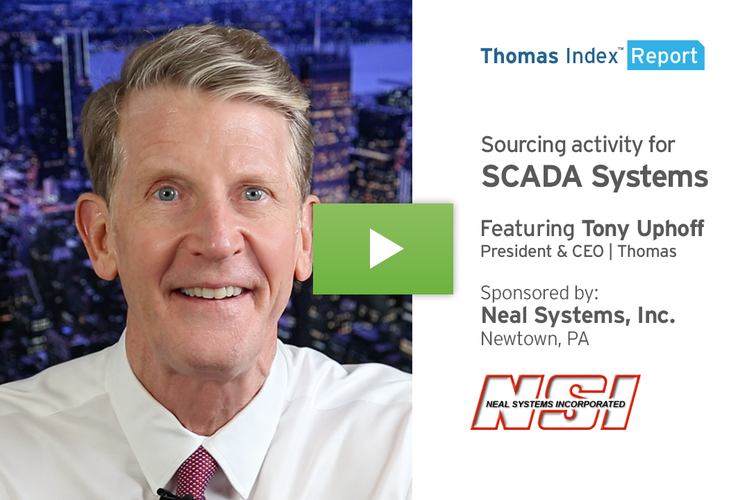 With the IIoT taking SCADA systems to next level, manufacturers can now aggregate, process, and store vast amounts of data, allowing for enhanced efficiency and reduced operating costs. 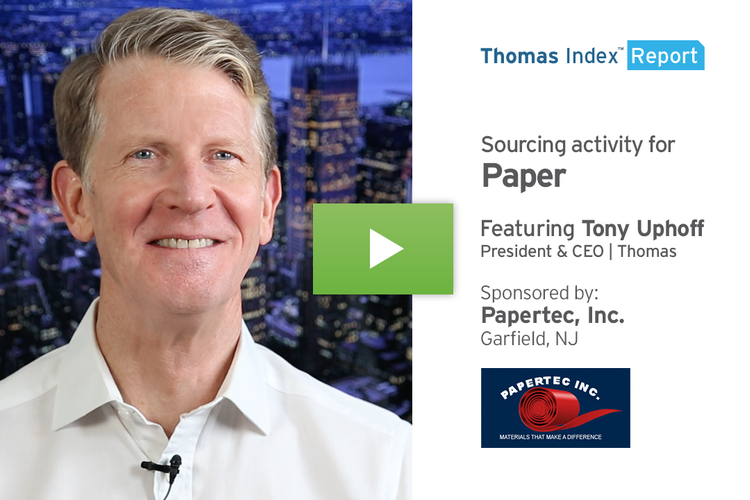 As demand rises for security paper - used in checks, stock certificates, coupons, event tickets, and, of course, banknotes - general paper sourcing is up over its historical average. 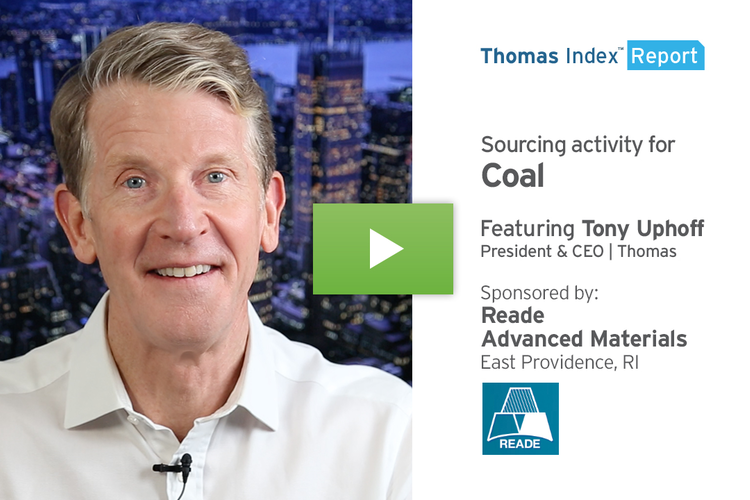 Demand for anthracite coal - often used in steel production - is on the rise as a result of the uptick in sourcing for domestic steel following China's 25% tariffs on Chinese steel. 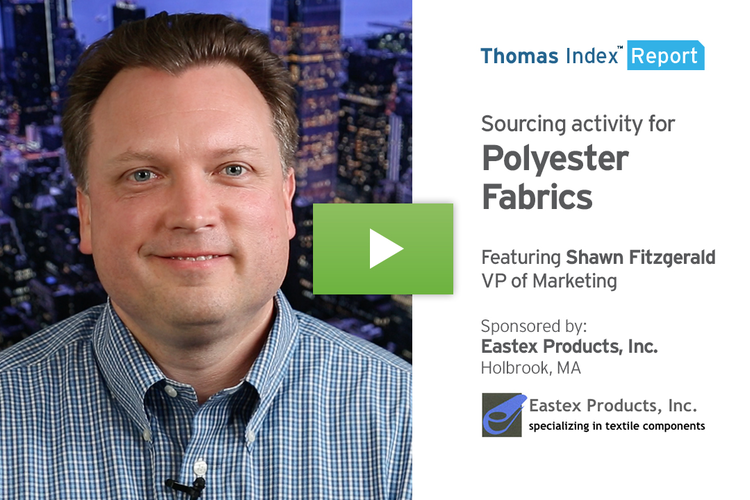 In response to China's recent ban on imports of American recyclable plastic waste, High Density Polyethylene (HDPE) is seeing increased use in industrial supplies manufacturing and plastic products manufacturing. Impacted by the increasing prevalence of PCBs in Industry 4.0 electronics and recent tariffs on Chinese imports, sourcing for Epoxy Resins is up 42% over its historical average. 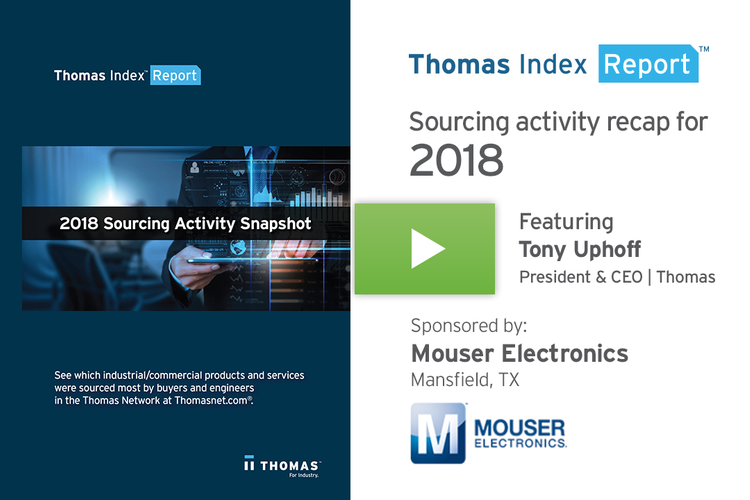 This week's Thomas Index Report reviews the product and service categories with the highest sourcing activity on Thomasnet.com throughout 2018. Sourcing trends for products like wrapping paper, tree ornaments, model trains, and sleigh bells have curiously increased around the 90°N latitude over the past few weeks. 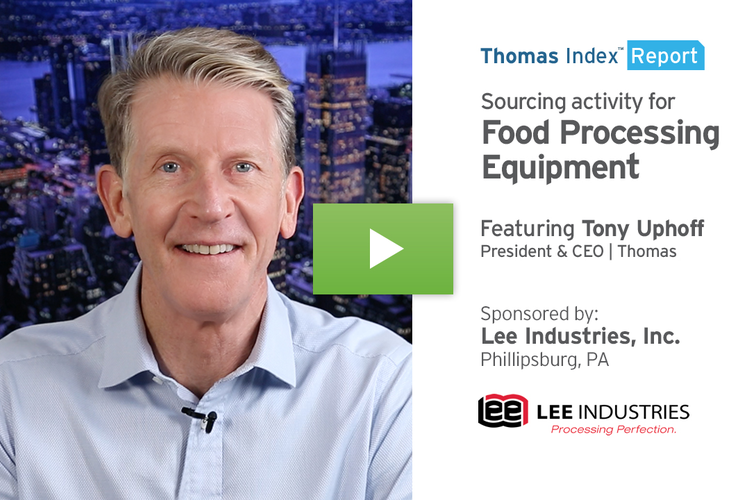 Spurred in part by higher global wages and a booming domestic economy, sourcing for food processing equipment is on the rise, up 8% over the historical average. Considering the continued growth of e-commerce in 2018, sourcing for third party pick & pack services is expected to rise even more in 2019.